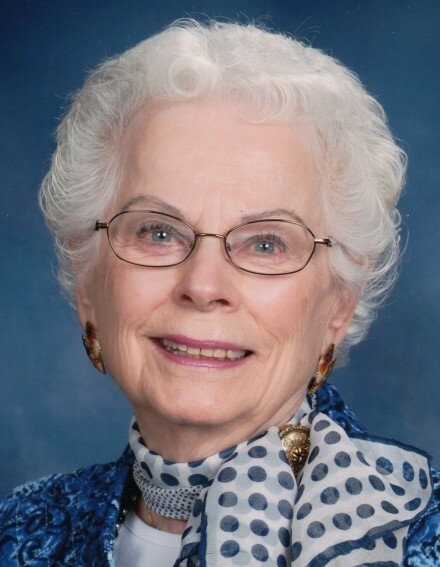 Ruth Una Paige of Grace Village Retirement Community, Winona Lake, Indiana passed away at 8:10 p.m. on Sunday, February 10, 2019 at the age of 96. Visitation will be held on Saturday, February 16, 2019 from 1:00 -3:00 p.m. at the Grace Village Chapel, 337 Grace Village Drive, Winona Lake, Indiana. Her memorial service will follow immediately at 3:00 p.m. with the Rev. Mike Hontz officiating. Private burial will take place on Friday February 15, 2019 at Oakwood Cemetery in Warsaw. Arrangements were entrusted to Redpath-Fruth Funeral Home, Warsaw, Indiana. In lieu of flowers, the family would prefer memorial donations be directed to Grace Village Retirement Community – “Caring Friends”, 337 Grace Village Drive, Winona Lake, Indiana 46590; or to Pleasant View Bible Church, 2782 W. 200 N., Warsaw, Indiana 46580 and would be appreciated by the family.